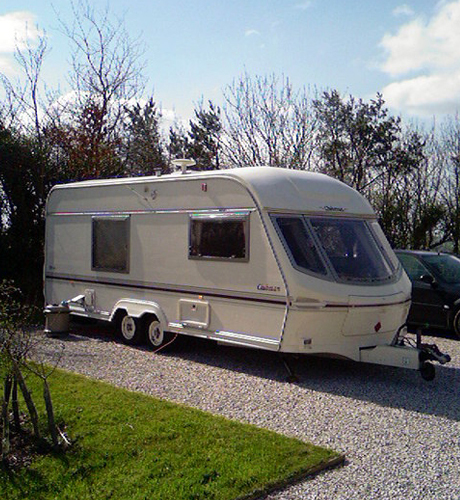 We have combined knowledge and experience of over 40 years in the Caravan Industry. 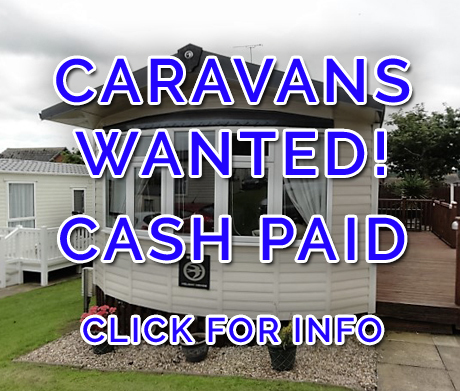 We are what we say, Used caravan traders, and we will convert your used caravan into cash at trade book prices. 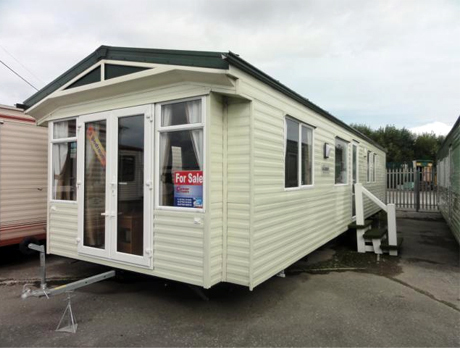 We offer a large selection of pre-owned static caravans all for sale all over the UK at exceptional prices. 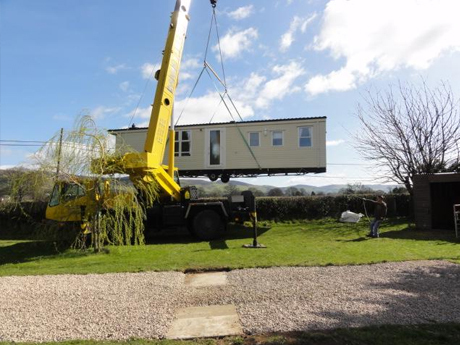 We have new caravans arriving daily, please call our North Wales office for more information and details of current stock availability. We don’t just sell pre-owned caravans, we also provide a caravan transportation service which is available for UK and International distribution. 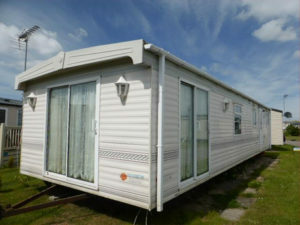 We will buy any touring caravan you wish to sell or part exchange. If you are thinking of buying a caravan look no further than Caravan Traders. 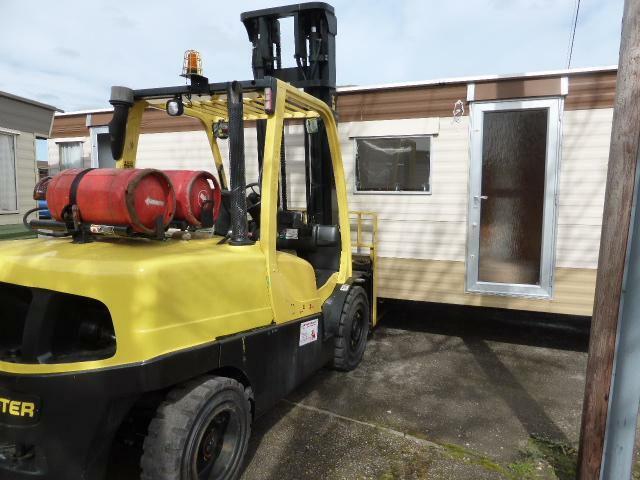 A friendly, professional, flexible company that goes the extra mile and delivers on promise, buy with confidence, we did.